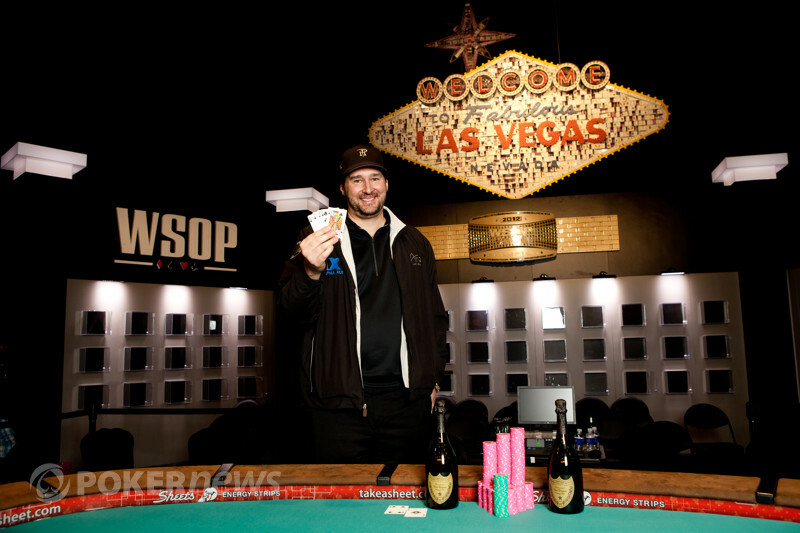 Don Zewin brought it in with a and was met with a completion by Phil Hellmuth. Brandon Cantu came along for the ride, Zewin got out of the way, and it was off to the turn. Cantu ended up with the lead and bet out, which prompted Hellmuth to ask for a count. 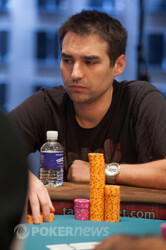 "Can't afford to let you bluff me," Hellmuth said. "Let's put it all in." He then raised and put the pressure back on Cantu, who though for about 40 seconds before three-betting. Sure enough, his chips ended up in the pot and his tournament life was at risk.